Our recent spring break adventure began with a slight detour courtesy Mother Nature. 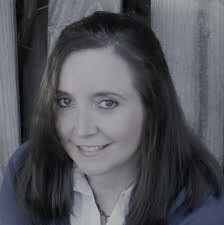 We changed course and adjusted our trip after an evening with Winter Storm Uma--and found ourselves near Hillsville, Virginia, at lunch time on Spring Break Day 2. We randomly chose a local restaurant and navigated ourselves to The Mason Jar. What did we think of this sports bar/ restaurant? First Impressions of The Mason Jar? It is easy to find with a spot in a little strip mall with a large parking lot. Strip mall restaurants are sometimes hard to read from the outside. We have found a number of great, local restaurants in tiny, strip mall locations--but, when traveling with kids, it's hard to gauge the "family-friendliness" from the outside at times. Initially, we worried that this was more of a local bar than a restaurant--but, decided to check out the inside before looking for a different lunch spot. 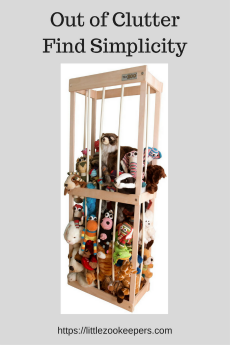 And--we were very glad that we checked it out! The restaurant seating and the bar are separated by a walled divider down the center. Neither side was very busy at 11 am--but, the seating area was nicely spaced, clean and had a very relaxed atmosphere. 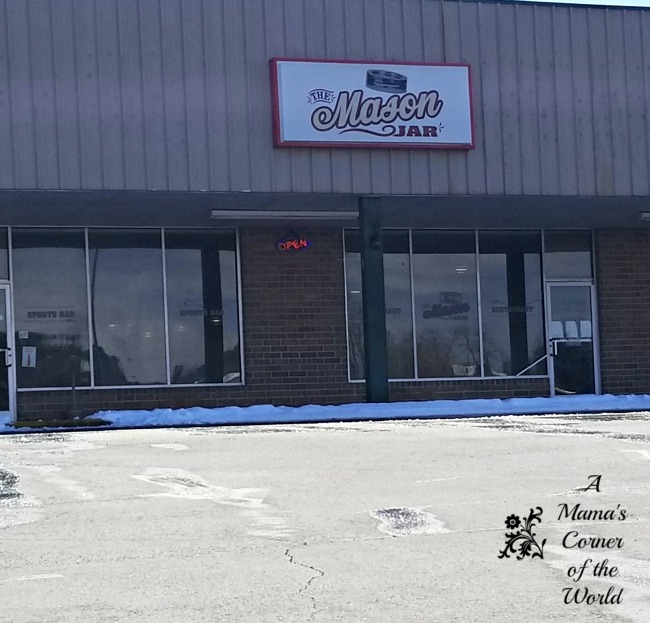 How was the service at The Mason Jar? Our server was wonderful! 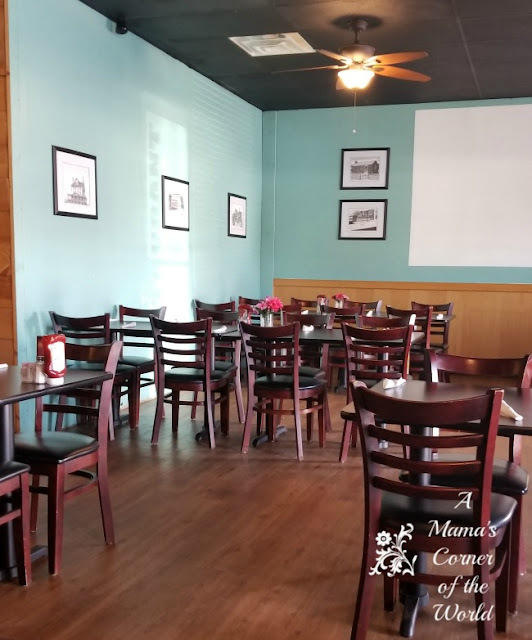 She was very outgoing, knew the menu inside and out, made recommendations, and really went above and beyond to make us feel welcomed and happy. 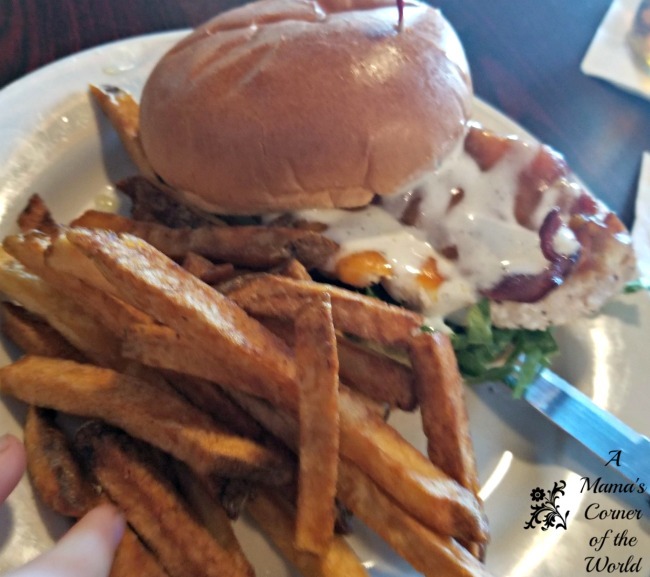 How Was the Food at The Mason Jar in Hillsville, Virginia? Okay--so, a very important asset of a restaurant is its food. 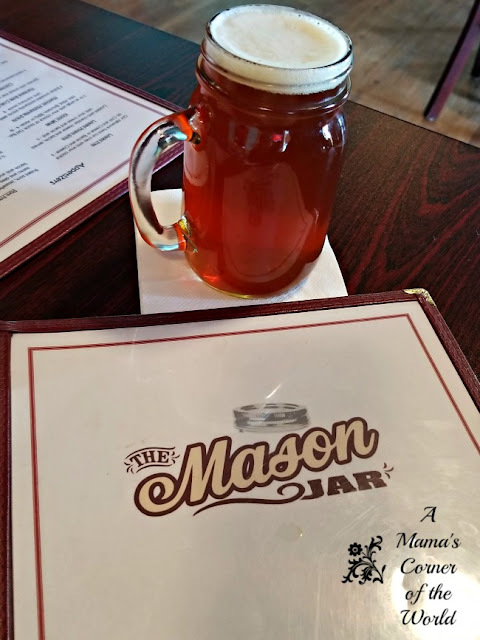 How was our lunch at The Mason Jar? Being a sports bar / restaurant, The Mason Jar did have a few local, Virginia brewed beers on tap. My husband chose an IPA from Deschutes Brewery in Roanoke--and, it became his newest, favorite IPA of the year. 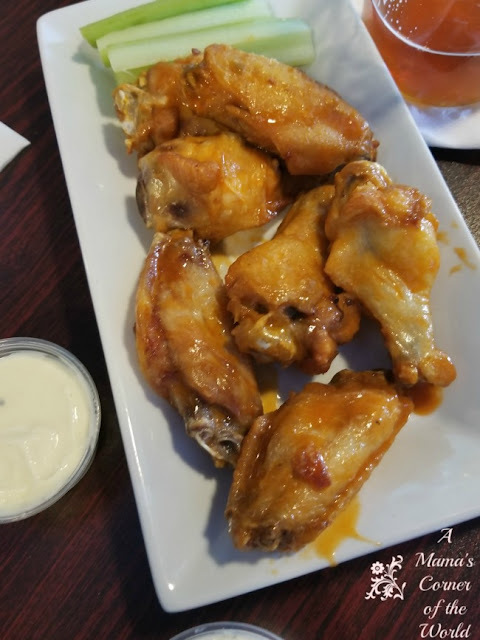 We were told that the wing sauces are made at the restaurant--and we were able to have a few of our wings tossed in the hot sauce and a few tossed in the mild sauce option. We didn't find either sauce to be really spicy--so the wings were a big hit with our spice-adverse middle daughter. When we visit a local, family owned restaurant--we try to sample a variety of the menu offerings. The server made a few recommendations and explained that the owners were from Maryland and tried to incorporate a bit of seafood into the menu offerings--making this menu a little different than most bar & grill spots. I am not positive--but, I think our youngest daughter ate fish at least 4 times during spring break. 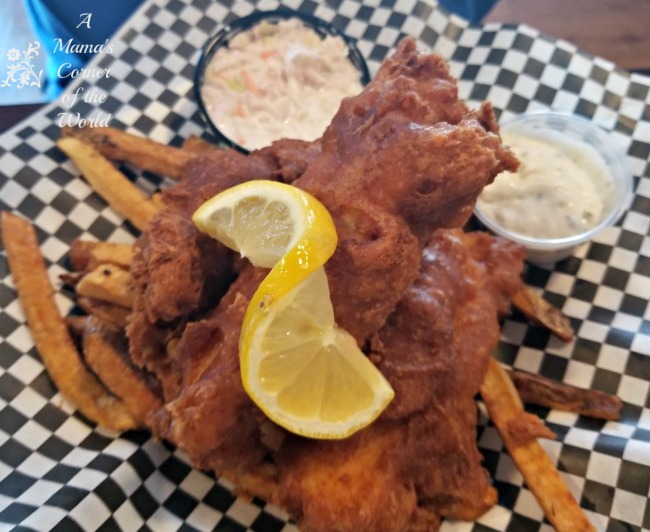 Fish & chips are her favorite foods--and these were so good that she wasn't offering to share and she packed her leftovers into the cooler on ice for later. 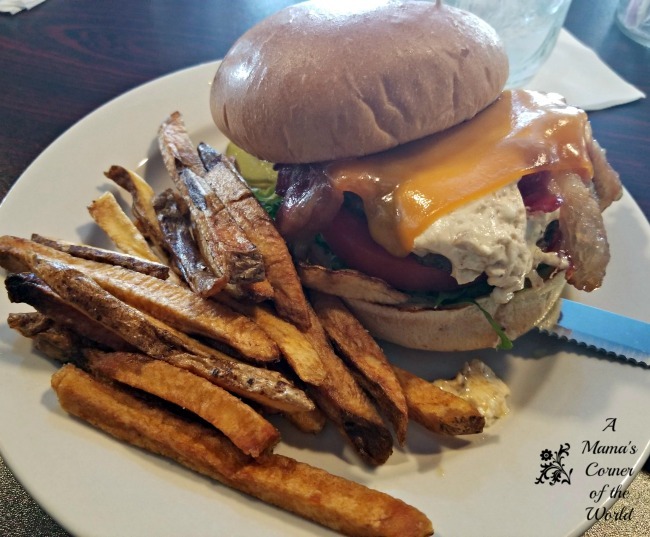 This grilled chicken sandwich was topped with bacon strips and ranch dressing. While the sandwich was a hit--with some extra ranch dressing--the seasoned fries disappeared rather quickly from everyone's plates. This was a lump crab cake with lettuce and tomato on a brioche bun. The crab was very mild in flavor and seasoned very lightly. My husband and I actually split this sandwich and the sandwich that I ordered so that we could both try both sandwiches! This was on the list of specialty burgers--and it was certainly a combination of foods that I had never really considered. I like crab dip and bacon cheeseburgers--but, I was amazed by just how much I liked the two together. 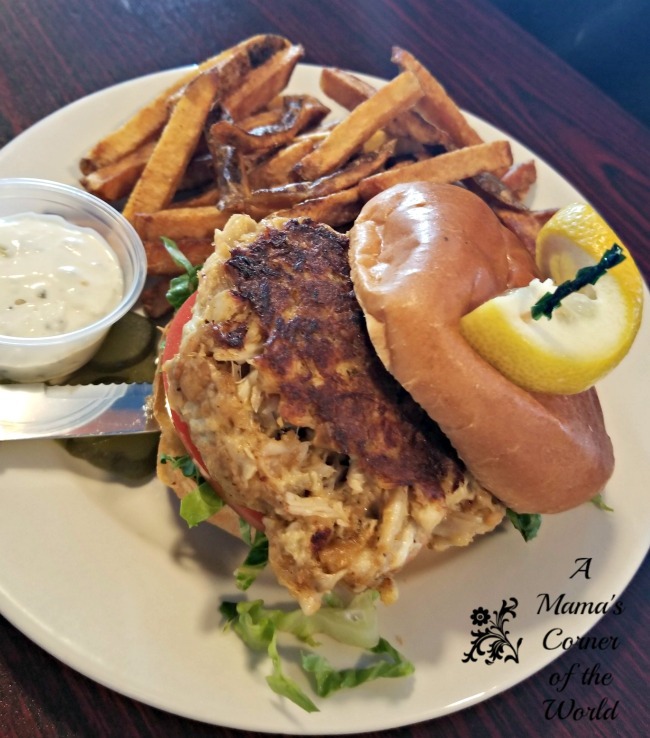 The burger was well cooked and the crab dip was mild. I will need to try to duplicate something similar to this once we begin summer grilling seasoning! Not one of us had room for dessert--although, the strawberry shortcake and the apple crisp both sounded good! It was family friendly for lunch time with a fairly light crowd. I am not sure how well sound carries from the bar area into the main dining area when crowds are heavier. I liked the dividing wall separating the two areas. There is a kid's menu available with typical kid-friendly food choices like mac & cheese and chicken tenders. The bar allows smoking--and I am not sure if the smoke carries into the dining area during peak hours. The few people in the bar during our visit were not smoking. Our youngest daughter has fairly severe asthmatic reactions to cigarette smoke--so this was a bit of a concern during our visit. Luckily, all was well! We have non-smoking restaurants in Ohio--so this was something that we had forgotten to be aware of as we travel. Final Thoughts on The Mason Jar in Hillsville, Virginia..
We would definitely eat there again. The service was great and each of liked the food very much. They have the standard assortment of "bar food" options--with several unique menu offerings and restaurant made items. It was a relaxing lunch with good food and a casual atmosphere.